It doesn’t matter where you go or what you are doing the Contour ROAM 3 can tackle it. Swim, dive, bike, fly, snowboard, or ski it is a waterproof wearable video camera that can be used for many purposes. Don’t miss a single moment, show off all your moves. Show the world what you see. 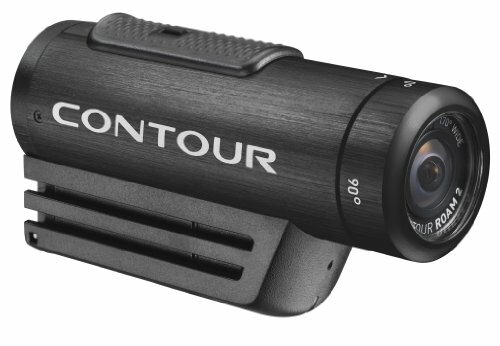 The Contour Roam3 waterproof hd video camera is designed to be worn to capture video or still photos of your adventures. With the simple slide of a button you can go from photo to video without looking. 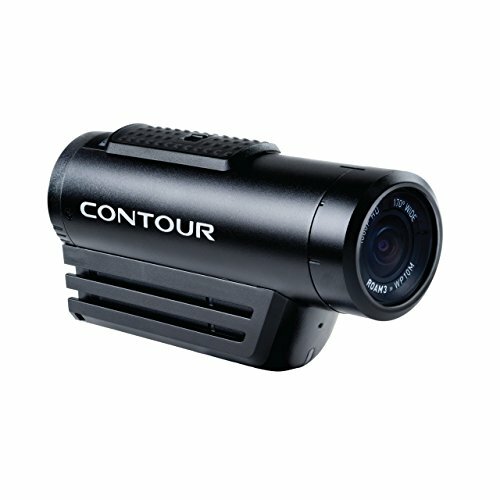 What is the Difference Between the Contour 2 and Roam3? 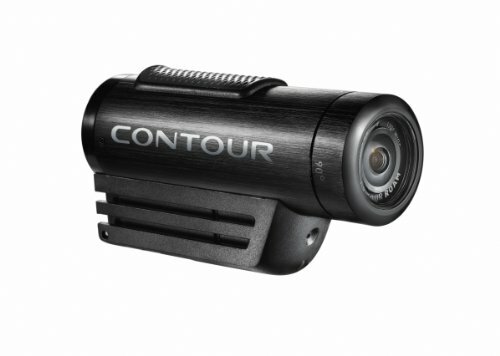 Versatility is the number one feature of the Contour ROAM 3. Because it is waterproof at depths of up to 30 feet without its case, you can take it almost anywhere you go — on a hike, when scaling a mountain or biking, even on a scuba dive — and the camera will not be damaged by the moisture. Convenience is another factor that makes the device attractive to many. You do not need to unmount it and adjust its settings; all you have to do is press the status button and hold it down, and presto! you are in photo mode. 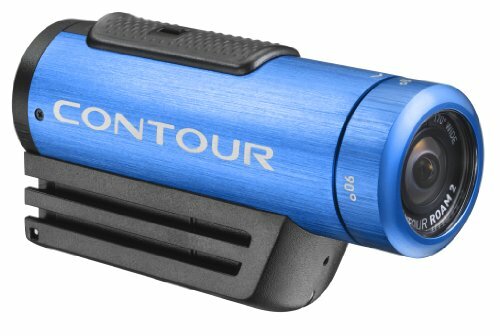 The Contour ROAM3 can be used for shooting both still photos and videos, and the recording function is as easy to use as the photo function: Just slide the locking instant on-record switch. With its versatile mounting using the 1/4″-20 standard, any mounts created for standard DSLR’s and camcorder work perfectly with the ROAM3. So mounting will not be a problem as it is basically standardized. The lens rotates 270 degrees so that you can get the perfect photo or video. This flexibility makes it easy to capture the best video for every situation. To add to this the built in laser will keep you shooting straight so your pictures and video are perfect. To top it all off, the camera is light and will not encumber you on your trip. If you would like to go down to the Caribbean and take shots of the beautiful coral reefs, off into the jungles and rain forests of South America or Africa or up into the Rocky Mountains, the Alps or the Himalayas to go skiing or trekking, then this is definitely the camera for you. It has a strong metal body with dimensions of 7 x 5.2 x 1.8 inches, and its shipping weight is one pound. It requires a single lithium ion battery. There are 7 levels of video quality to choose from. You can also change the audio level through computer. You can easily make all your adjustments when plugged into your computer. The Contour software will easily guide you through the process. You can use your Contour Storyteller App allows you to easily share your photos and videos with family and friends. Unfortunately, there is no Bluetooth on the camera so you will have to use your computer to get the video and pictures from your cameras SD card. You should have no trouble understanding the instructions on how to use the software, and once you have done so, you can use the camera, together with your computer, to do a variety of things that you never thought were possible! 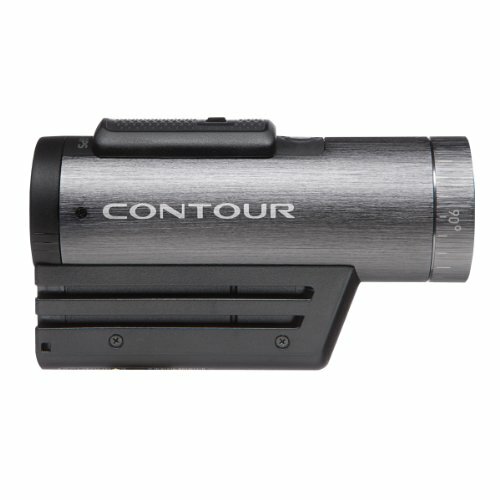 There are only 2 main differences in the Contour 2 and the Roam3. The first and biggest difference is that the 3 is waterproof to 30 ft rather than the 3 ft of the Contour 2. The other difference is that the 3 has a 2 way selector next to the memory card to change resolutions on the fly. This is ideal when you are on the go and can not get to your computer to make changes. There is a minor visual change to the markings of the rotating lens making it easier to set to zero. Contour has yet failed to produce a polarized lens, however, the lens cover can be modified to a polarized filter. Simply cut out the circumference of the rubber lens cover, cut any standard polarized filter to fit the circumference, and use epoxy to glue the lens to the rubber cap. The polarized filter will help minimize glare in intense direct sunlight or water reflection improving video and picture quality on sunny days. Many of the environments in which people like to venture are filled with water, whether in the form of ground bodies or moisture or humidity in the air. An ordinary camera might easily be ruined in such an environment, but the Contour ROAM 3 is excellently designed to withstand these kinds of conditions. The people who created this masterpiece specifically had in mind people who like to take photographs of some of the most beautiful but forbidding features that Mother Nature has to offer.